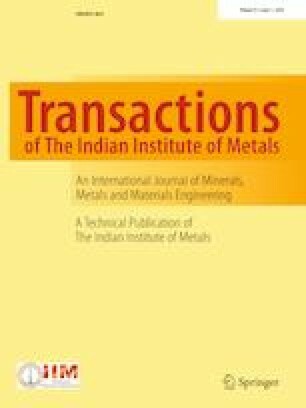 In this study, a constitutive relation parameters (CRP) model for mini-Brazilian disk (MBD) experiment and small punch testing (SPT) experiment have been put forward according to equivalent energy method, which can be expediently used to determine the uniaxial stress–strain relationships of ductile materials by small disks. Moreover, the ultimate tensile stress of ductile materials can be determined via a classical derivation. In order to verify the CRP model, lots of finite element analyses were carried out by ANSYS 14.5 based on the imaginary power-law stress–strain relations generating different elasticity modulus, yield stress and strain hardening exponent, and the results indicate that the stress–strain relations determined from MBD and SPT experiments by CRP model are in excellent agreement with the relations with inputs from FEA. Further, two kinds of experiments on P92 and DP600 were conducted, respectively, and the stress–strain relationships and the corresponding ultimate stress determined by CRP model were in accord with the standard tension results. This work is supported by the National Natural Science Foundation of China (Grant No. is 11472228).